Cervical Dystonia is painful and inconvenient – how can it be made more tolerable for the person suffering from it? While there is no cure for this disorder, SPG blocks can be extremely helpful in managing Cervical Dystonia. Let’s observe how a certain patient has reacted to self-administering SPG blocks and how it has changed her experience with chronic pain. First, let’s talk about what SPG blocks are, and how they are useful in this situation. 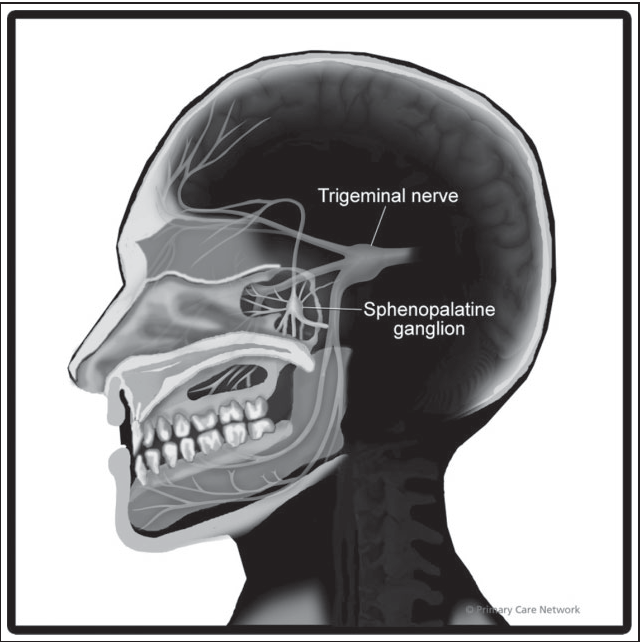 SPG stands for Sphenopalatine Ganglion, and refers to a group of nerves that are found behind the bone structure of your nose. This bundle of nerve cells is linked to the trigeminal nerve, which is the primary aspect involved in headache disorders. The procedure essentially works by numbing your nose and having a catheter device pushed up one of your nostrils. After the SPG is numbed, the process is repeated through your second nostril. SPG blocks are safe to use and patients can actually self-administer them in their own homes for less than $1 per application. The side effects are nothing to fear either- they include decreased anxiety and depression, better blood pressure, a reduction in sympathetic overload, and less stress. One patient suffering from Cervical Dystonia has been self-administering SPG for one month to treat her chronic pain and has seen fantastic results. 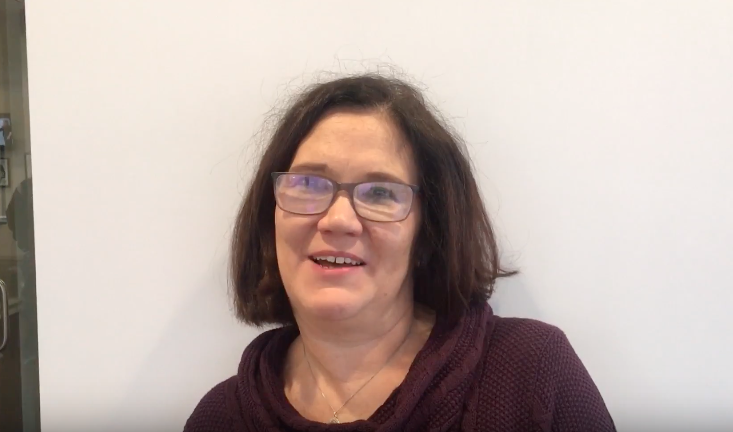 During her first visit for discussing treatments for the Cervical Dystonia, she had a consultation and was given some easy exercises to complete. At first, she did have some big concerns about being able to administer the SPG blocks herself but quickly picked it up successfully. Now she is able to administer the SPG blocks daily and complete the exercises at home without any issues. Here is her video testimonial where she shares how different and improved her quality of life is now. Chronic pain is something that can seriously affect the happiness and quality of life, so it is vitally important to find a solution that works for each patient. For those suffering from Cervical Dystonia, it is highly recommended to reach out to a local doctor for further information on utilizing SPG blocks for chronic pain. 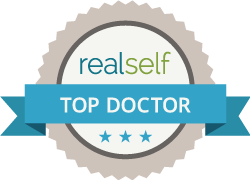 If located in the Chicago/Milwaukee area, Dr. Shapira normally practices in Gurnee and Highland Park. However, he also sees some national and international patients as well. Reach out to Dr. Shapira today to see if SPG blocks are the right treatment choice for your chronic pain.